NXTLVL aerial solutions utilizes time-tested flight techniques and the world’s most advanced Unmanned Aircraft Systems to attain the highest production value and data acquisition possible. While we do have this UAV in our inventory, we do not recommend using it for generating any high-quality data or imagery capture. It can be utilized to generate 2k web content. The Inspire Pro is fast and agile, with a top speed of 45 MPH and can be operated by one or two pilots. It shoots 16mp stills and micro 4/3 4k video with the Olympus X5 R camera system, which is capable of shooting in a RAW format for maximum post-processing latitude. The Matrice 100 is a purpose-built, precision agriculture UAV system that is outfitted with highly specialized sensors to collect a variety of actionable data for growers and farmers. It has an endurance of 40 minutes per flight, and can map up to 160 acres per flight. 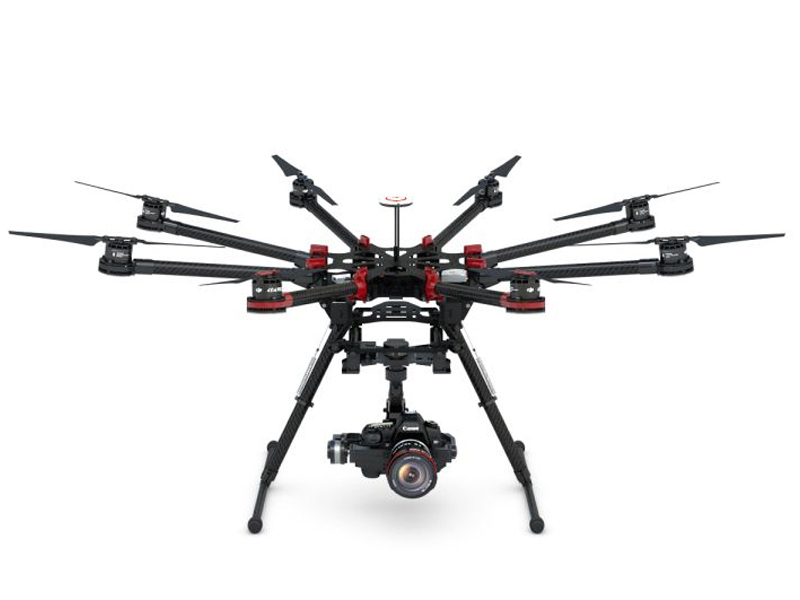 The DJI S1000 is the platform we have dedicated exclusively to 3D content generation. This is a very specialized system and works in conjunction with cutting edge, proprietary technology developed by one of our strategic partners. If you need the ultimate production value, we recommend the Alta 6. It is a large hexacopter capable of carrying most cameras including the Red or the Arri Alexa Mini. So, if you are looking for the best in aerial film making, this is it! In addition to the standard bottom-mount gimbal, the Alta 6 also has a top-mount gimbal for very unique shooting angles. The Inspire 2 is even faster than the Inspire One, with a top speed of 67 MPH. With the X5s camera system, it can shoot 20.8 mp stills at 20 fps and micro 4/3 5.2K video in Apple Pro Res! We can also shoot in a RAW format that is friendly to the editing team.